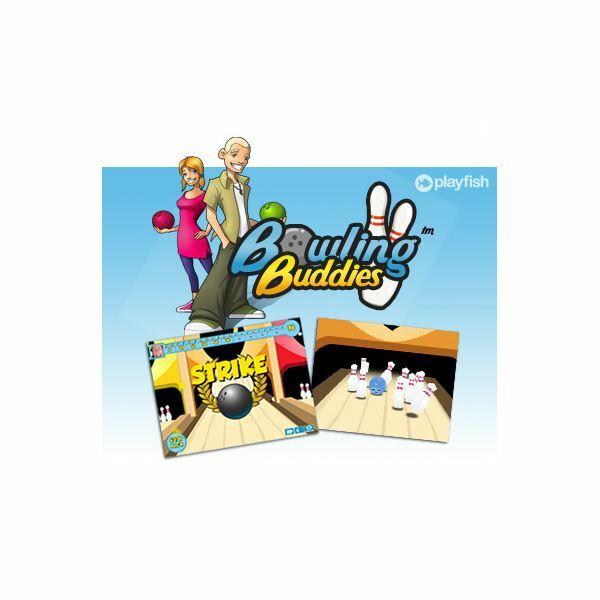 Bowling Buddies is a very popular Facebook game that allows players to get their bowling fix while browsing the internet, without the need for lengthy installations or steep learning curves. One of the most compelling aspects of the game is the social integration. As you play, you are constantly ranked against your Facebook friends and the world. This type of competition can become very intense for some, and it is for those people that we present these hints and tips for the game, as well as a cheat that can lead to exceptionally high scores, if you don’t mind a nagging conscience. For such a simple game, Bowling Buddies really captures a lot of aspects integral to the actual game of bowling. You can put spin on the ball just as the professionals do, and it generally isn’t the best idea to attack the head pin straight on. Remember this before you go simply tossing the ball down the center of the lane as quickly as possible. This will often leave you with a split that is impossible to recover from. Most professional bowlers release the ball on the right or left side of the lane, relying on spin to carry it to the center pin and through the opposite side of the formation. This also works quite well in bowling buddies. It can take a while to get a feel for when to add the spin, as moving the mouse aside too early will send your ball careening off into the gutter, but with practice it can become an effective technique for putting up huge numbers. Another technique from real-world sports that translates well to Bowling Buddies is follow through. After you release the ball, continue your mouse stroke upward until you are pointing at the pin you were aiming for. This can help keep your release straight (for those occasions when you’re not purposely trying to spin the ball), and will help you knock down that stubborn last pin to pick up a tricky spare. Real bowling physics also apply to Bowling Buddies. If you have two pins left, one on each side, then you’re going to want to aim for the right side of the right pin. Hopefully, the angle at which the ball strikes it will send it flying to the left and into the other pin. For the more unscrupulous among you, there is a way to ensure you get a strike 90+% of the time using a simple trick. The bowling lane is divided up into six sections, each one denoted by a arrow-like symbol that also kind of resembles a Tetris block. Reduce your browser window to half size, then pick up the bowling ball and line it up with the third lane section from the left. Hold the ball close to the release line, then scroll downward with the wheel on your mouse. Don’t let go of the ball. Then, scroll up as quickly as possible. The ball will sail in a perfectly straight line down the lane and get you a strike a huge percentage of the time. This technique is also very effective for picking up spares, or any other situation where a perfectly straight shot might be useful. Bowling Buddies is a simple game, but one that has quite a few little nuances that separate the average players from the best ones. Hopefully this Bowling Buddies Tips guide will help you make you way from pee-wee amateur to league champion.